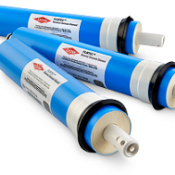 We offer a range of domestic and small commercial Reverse Osmosis Filters (RO) ideal for the filtration of mains and private well and borehole water supplies. These filters function by forcing water through a RO membrane which rejects impurities flushing them to waste, resulting in crystal clear ultra-pure natural drinking water. 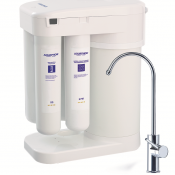 Our Aquaphor Morion RO-101 water treatment filters are unique as they incorporates a final remineralisation stage, which reintroduces essential salts and minerals that are removed in the RO process. This makes for a healthier and pleasant tasting drinking water. Just imagine it…having your own purified water on tap. Gone will be the days of lugging home expensive heavy bottles of water, which quite often are nothing more than filtered mains water! 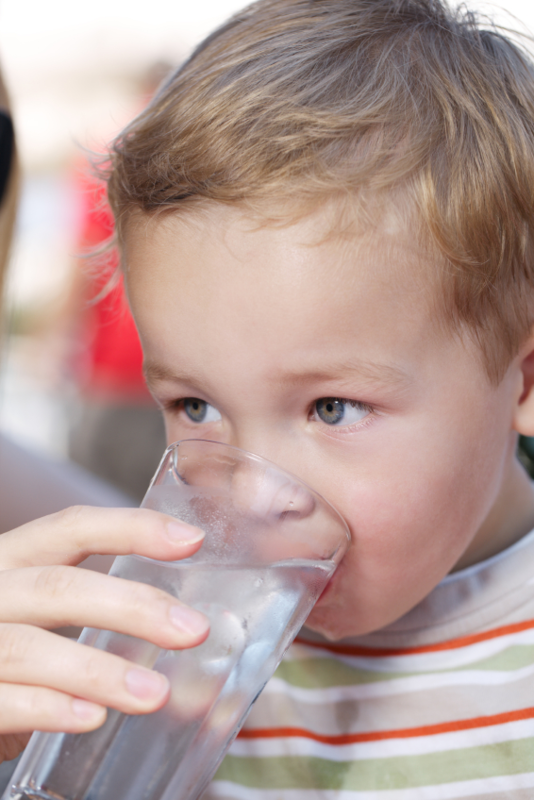 Reverse Osmosis is excellent at removing anything you may be concerned about from your drinking water supply. For example; Nitrates, Lead, Copper, Chlorine, Scale, Petrochemicals, Phenols, Pharmaceuticals, Cysts. The Morion also reduces bacteria and viruses; however we would not recommend RO treatment for the removal of bacteria from drinking water supplies. A Saphir Ultraviolet Water Disinfection System or Luminor Blackcombe UV filters should always be used for the treatment of bacteria and viruses. New to our range of products is the Puricom Direct Flow Reverse Osmosis Filters which offer exceptional filtration qualities and proven to be environmentally friendly. Modern in design with no unsightly pressurised storage tanks water is delivered direct to the facuet. 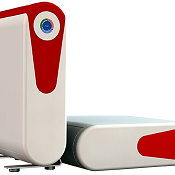 Watch this short introduction video and see for yourself the benefits of this product range. Should you require further technical information then please contact us for expert friendly advice you can rely on.